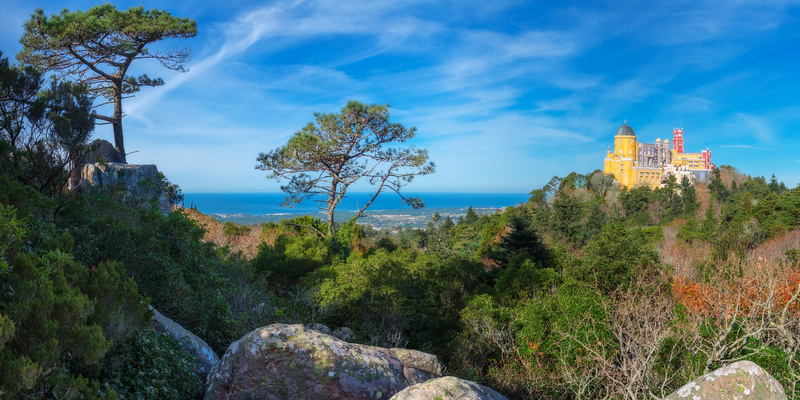 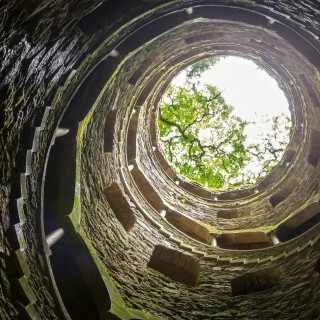 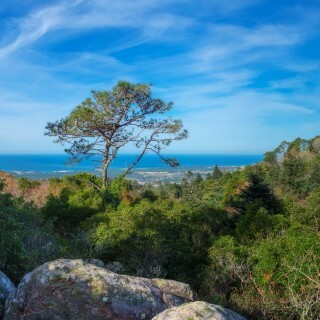 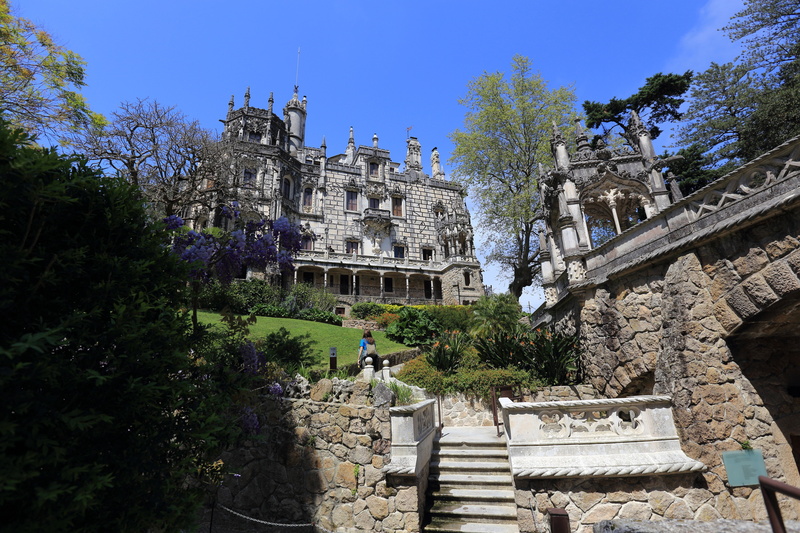 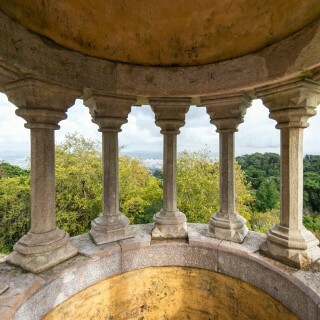 In our opinion, the best way to really explore Sintra Portugal, is to take an exclusive private tour. 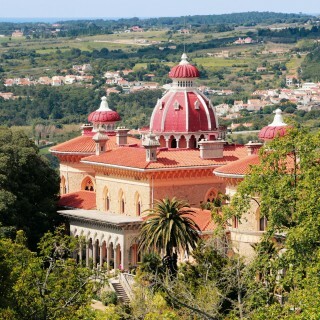 Travel to Sintra in the comfort of an air conditioned vehicle with an expert local tour guide. 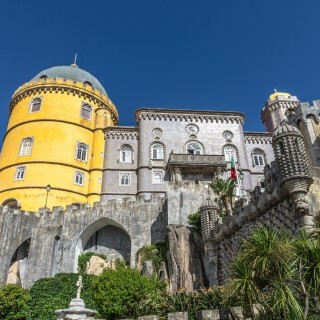 On your journey you’ll learn historic facts, get to tailor certain parts of your trip, along with having great fun with a knowledgeable guide who often speaks multiple languages. 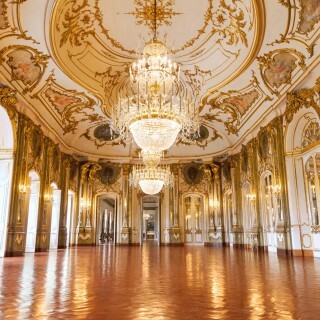 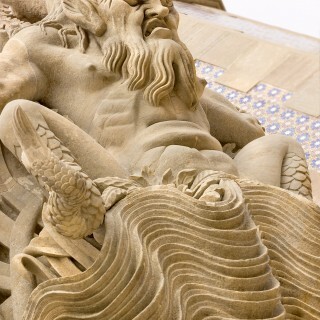 Visit the four main palace destinations all in a day on this exclusive private tour. 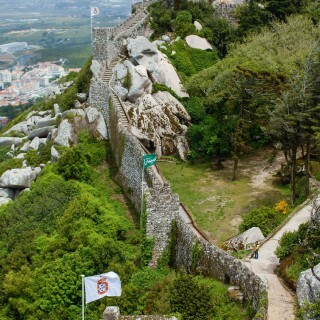 If your doing it once, then do it properly! 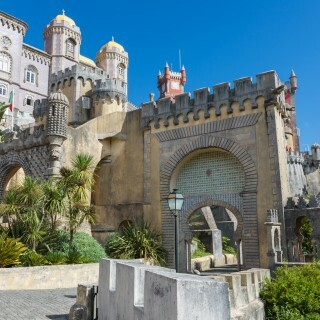 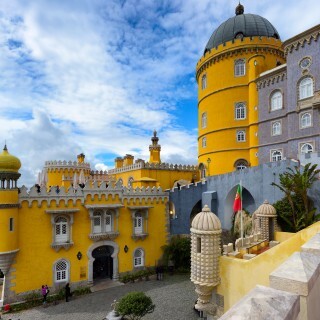 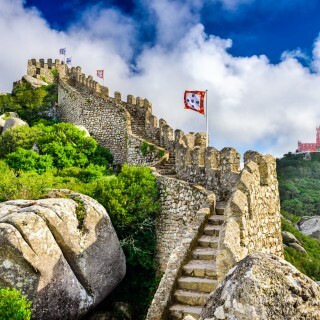 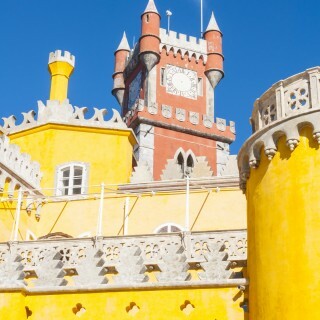 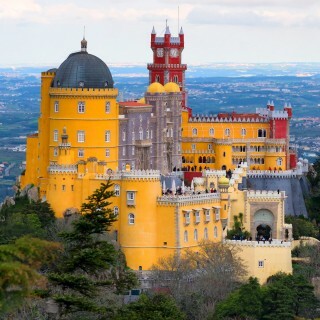 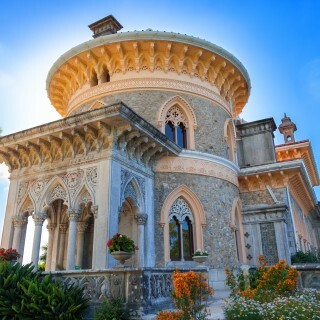 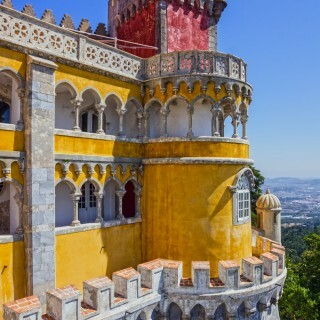 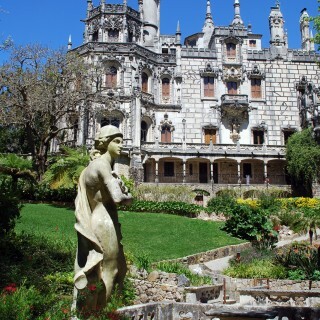 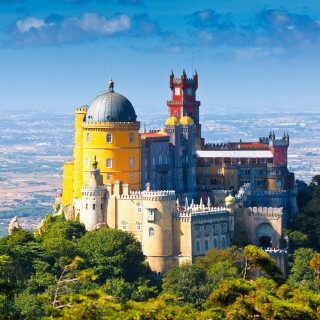 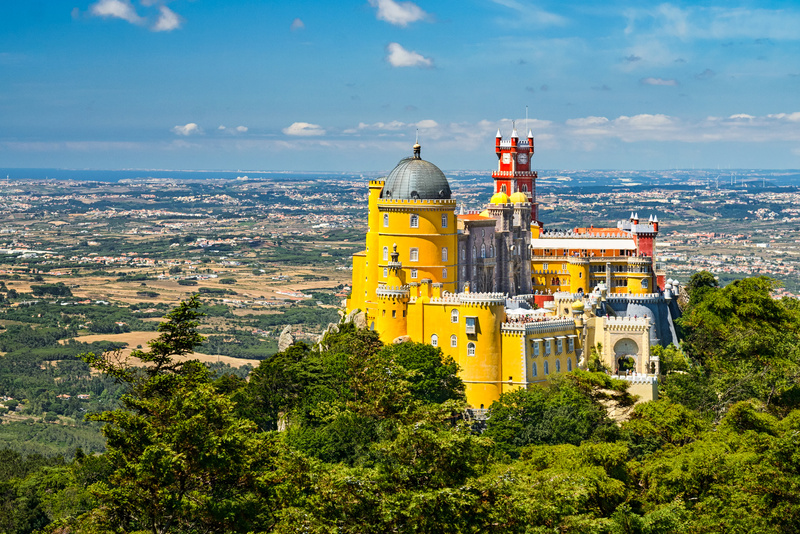 Visit Sintra Portugal in style on this private tour.